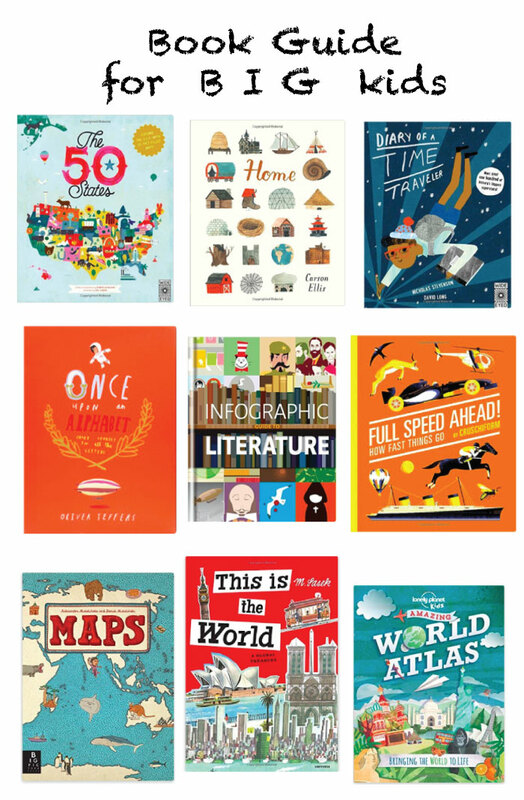 We have covered a lot of different kinds of books – catch them all here! But today is all about the bigger kids. That next step in reading to and with your kids when they’re ready for something more substantial and they have one million questions about the world. We always make sure to gift at least one book under the Christmas tree and here’s several we love that we’d recommend for 5 years and up.